RM Williams' Noraville Shirt is a simple and stylish semi-fitted shirt. RM Williams' Noraville Shirt is a simple and stylish semi-fitted shirt. 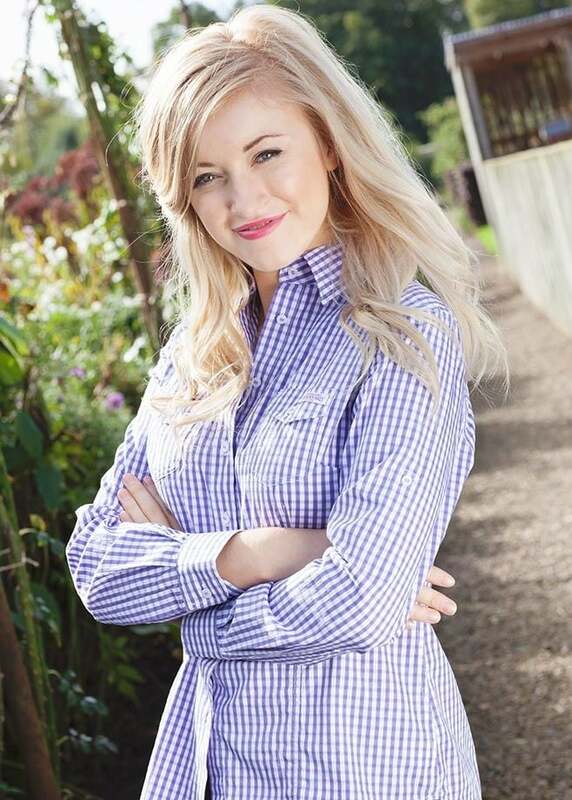 Beautifully crafted with a cotton stretch fabric for ultimate comfort, this checked shirt works wonderfully dressed up or down depending on the occasion. 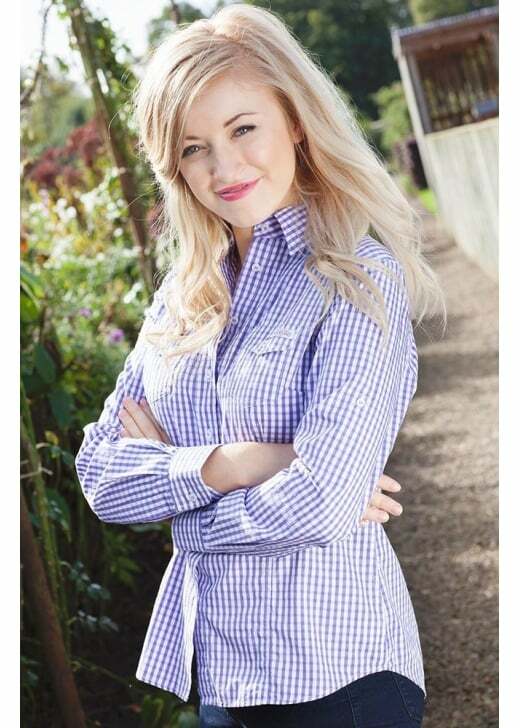 Showing our 4 RM Williams Noraville Shirt reviews with an average rating of Excellent.